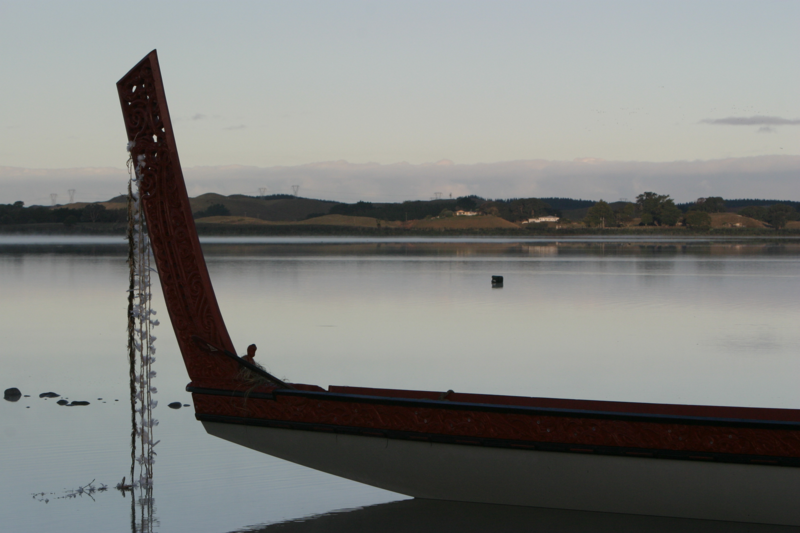 Are you a legal owner of Lake Horowhenua? Register using the form below. Disclaimer: All information held will be for the sole purpose of Horowhenua11( Lake) Trust Business only and dissemination of information to beneficial owners of Horowhenua 11(Lake) . Are you a friend of Lake Horowhenua, you can also register using the form below.